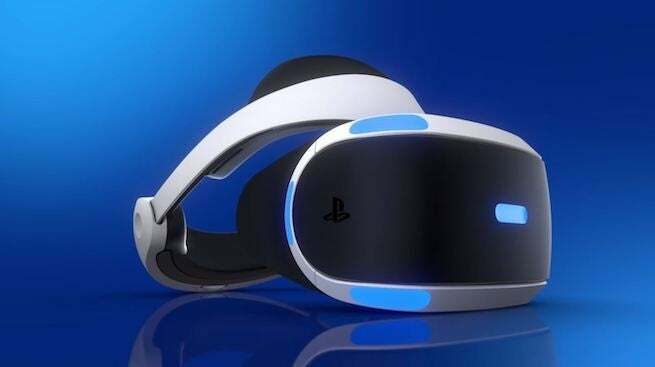 Several patents filed by Sony would give PlayStation VR users different ways to watch esports events and interact with others who are also watching the same events. According to what’s proposed in the patent, those using the PSVR would be treated to a more immersive experience where it looks like they’re attending a competitive event themselves. Another VR-related patent would drop “real” people into someone’s game by replacing generic character or spectators with other players’ avatars to simulate an experience where your friends are there watching you play. Siliconera reported on the numerous Sony patents which were initially filed years ago, depending on which one you’re looking at. The first of these is the esports-focused patent that’s seen here and offers some more details on what the new technology would do. 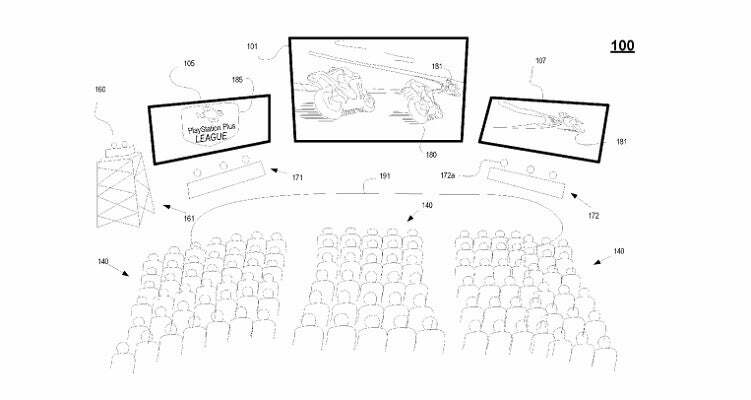 The image below that comes from the patent documents shows a venue where screens are shown in the right, left, and center while the pro teams are seated in front of the side screens. The seats in the venue is where VR users would find themselves while watching the event, though there would also be the option to switch seats and even see others who are in attendance. Another patent would allow PSVR users to feel even more like they are a part of the crowd by letting them “catch” prizes that are thrown from the stage. By interacting with VR objects just as you would in any other game, viewers would be able to put their hands up and catch things like shirts that are thrown from the stage. Those gifts would then be translated into VR gifts. Sony’s commitment to VR technology is one that’s been well established, but the current ideas are simply patents until Sony announces the implementation of these features.